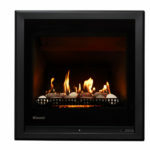 Rinnai's ember bed technology has been designed to recreate the warm, enticing glow of a natural wood burning fireplace with the added heating benefits of gas fires. 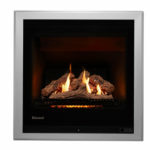 Look closely and you’ll discover an intense radiant, light beneath the logs or stones, providing a deep, warm glow. 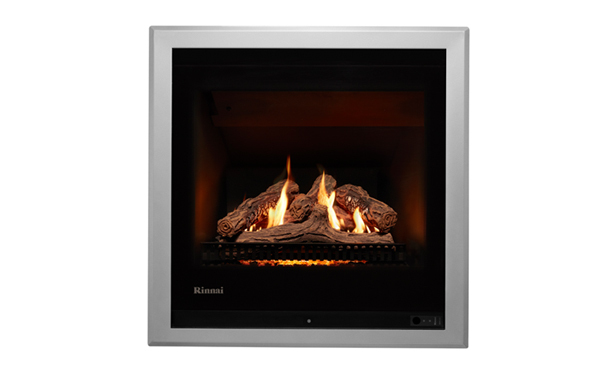 Using crushed glass, halogen lamps and a bit of Rinnai magic, our latest innovation in gas fire technology sets new standards. 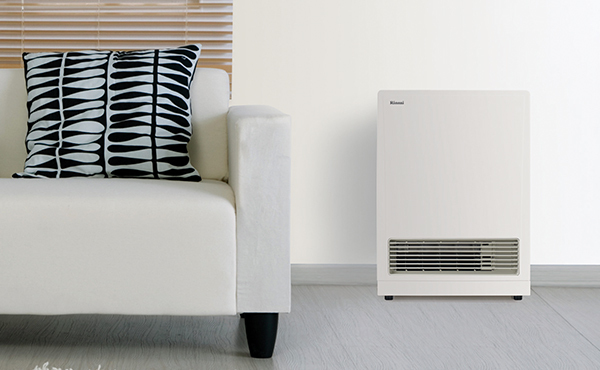 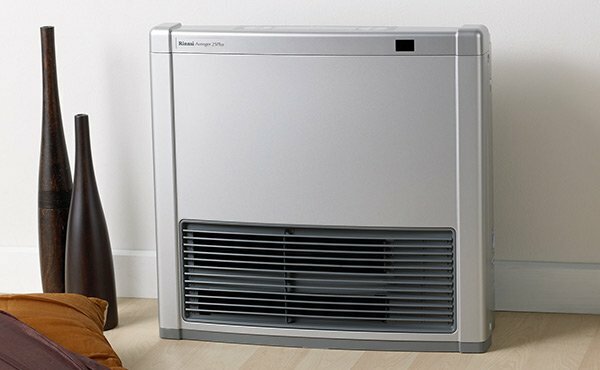 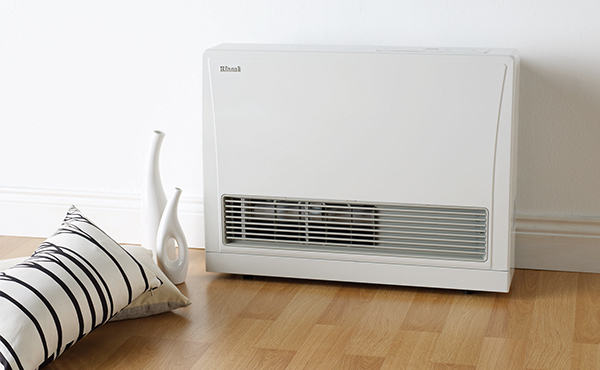 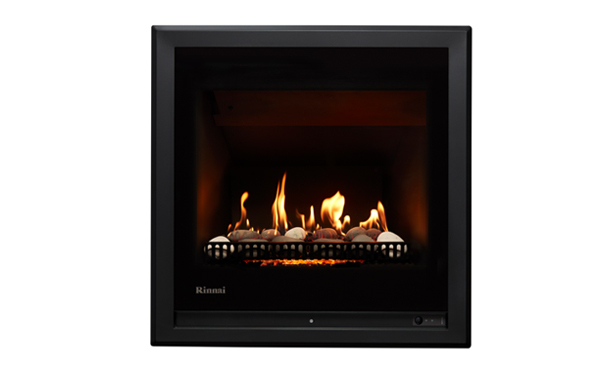 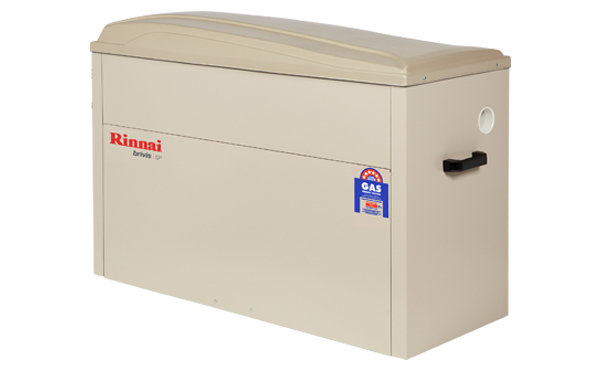 The Rinnai 650 is a small but efficient modern gas fireplace, making it great for smaller living spaces. 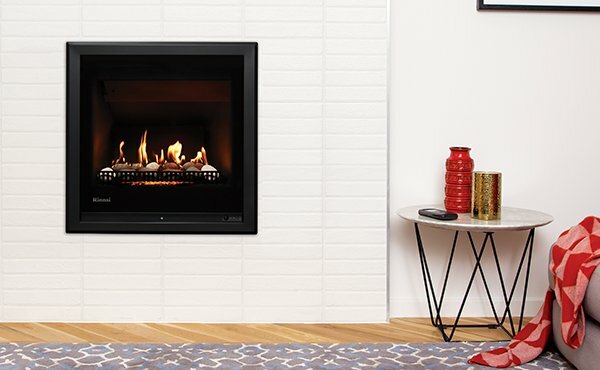 Ideal for replacing built-in fireplaces, new homes and even renovations, the 650 gas fire is designed to suit a range of installation environments.